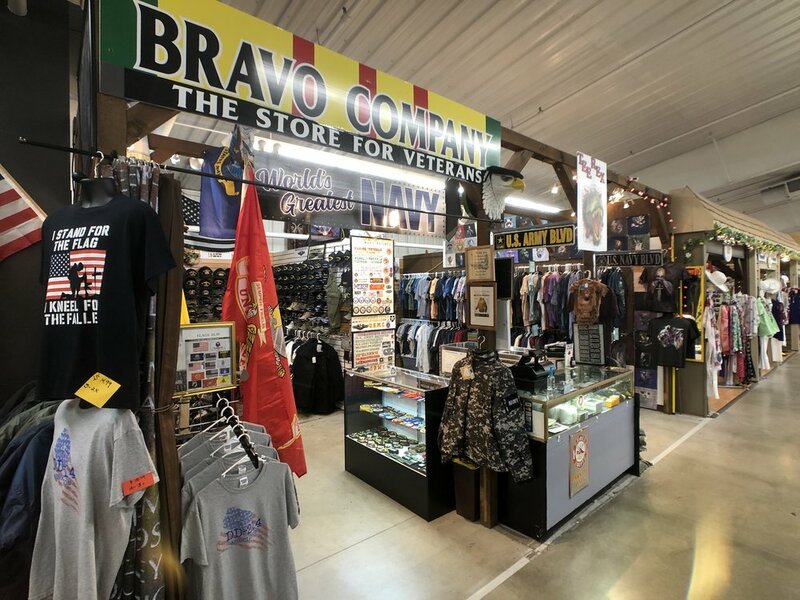 Stop by to see Bill and Frank at Bravo Company, the store honoring veterans and first responders of all stars and stripes! 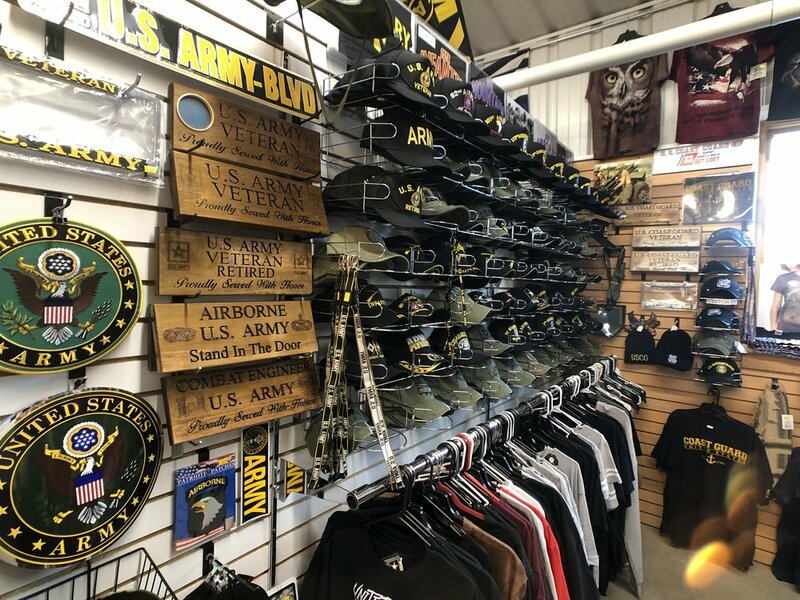 Bill and Frank are both military veterans. 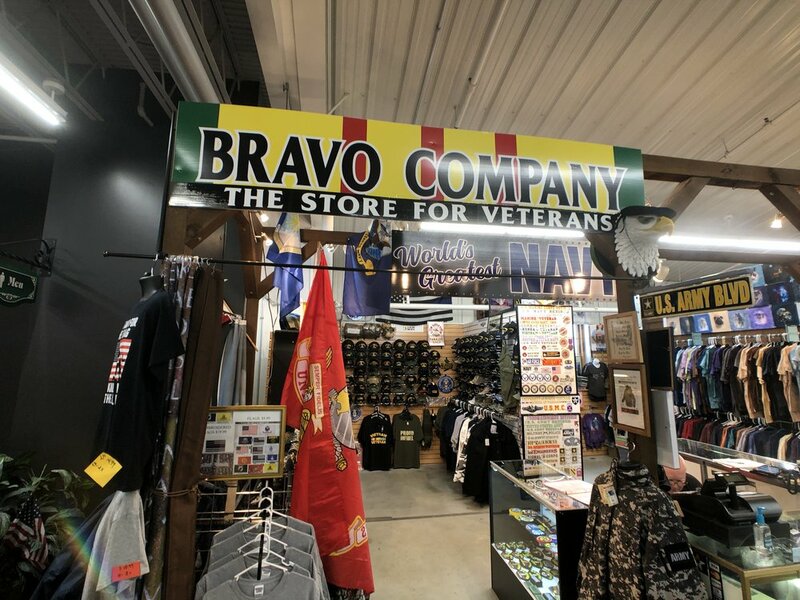 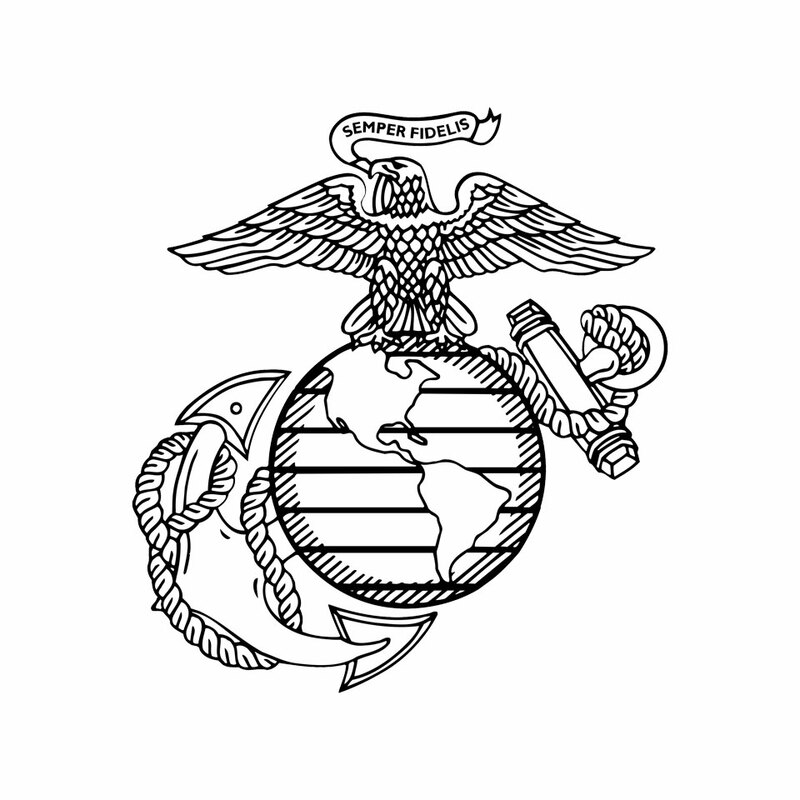 Bravo Company is a great place to find military-themed gifts for your family and loved ones. 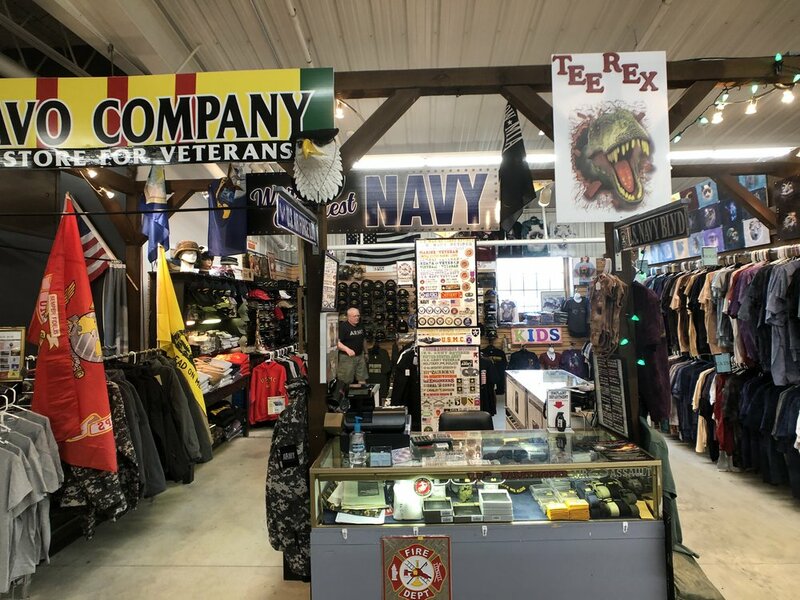 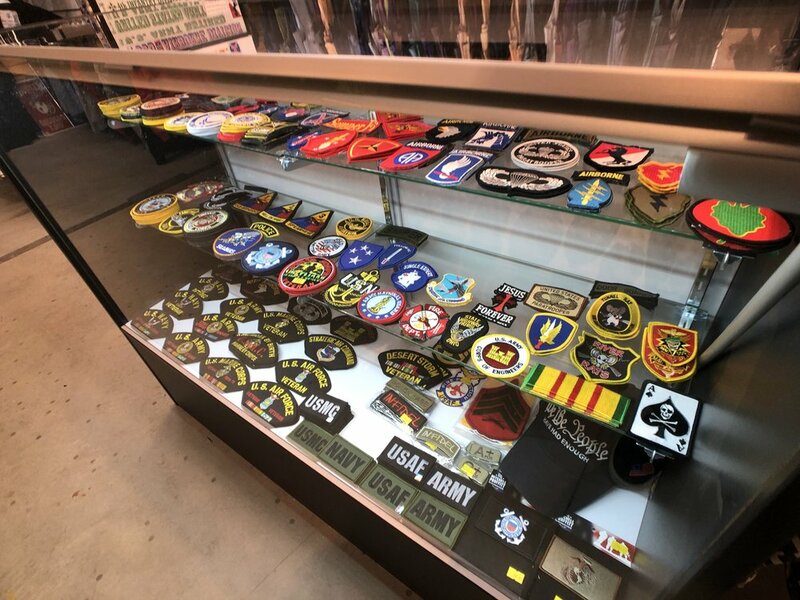 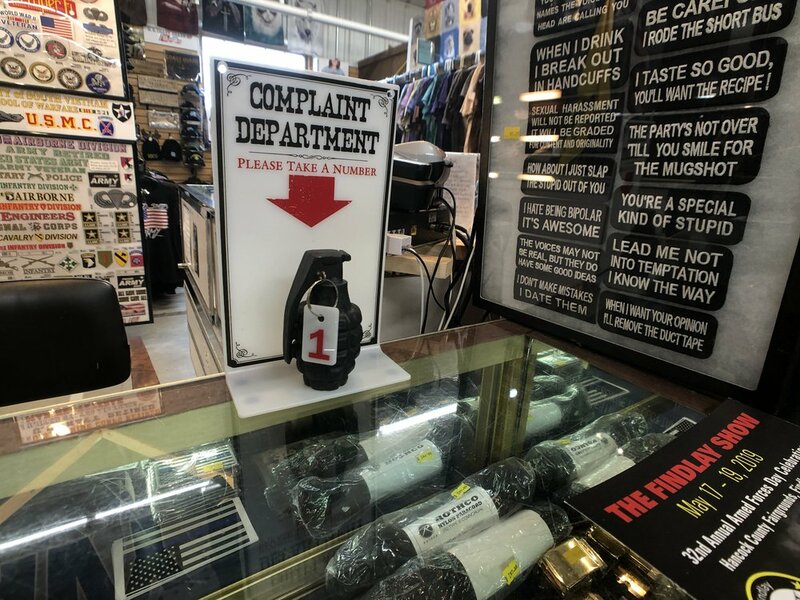 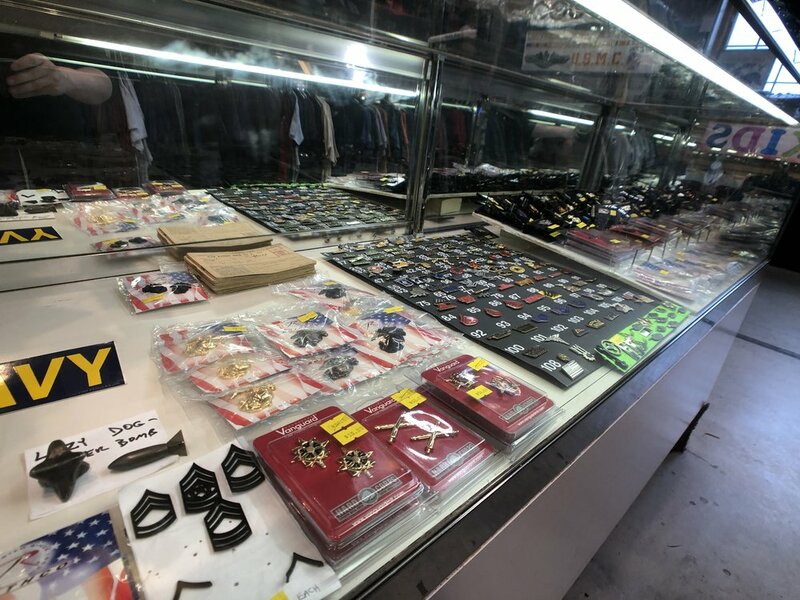 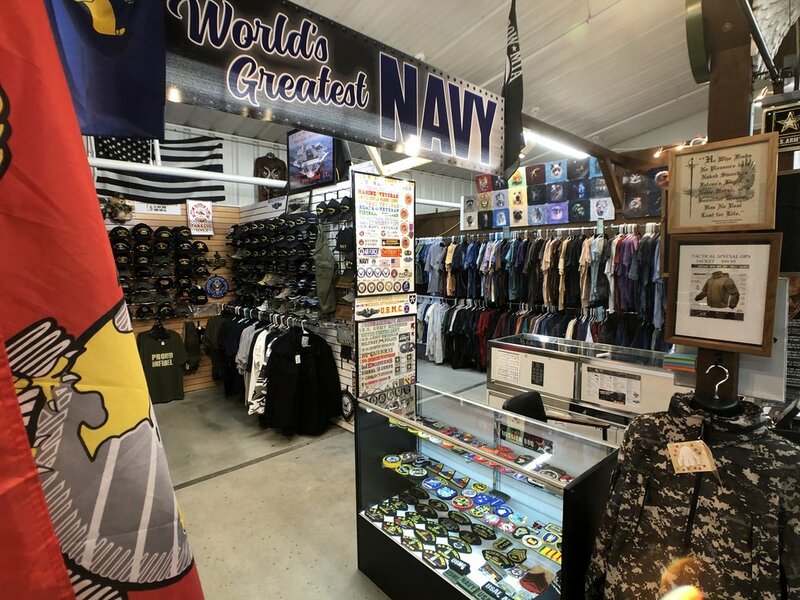 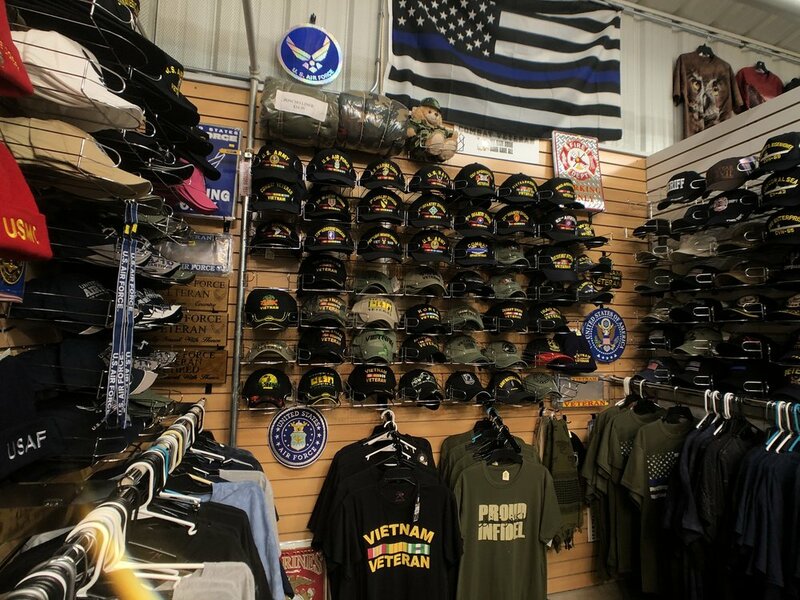 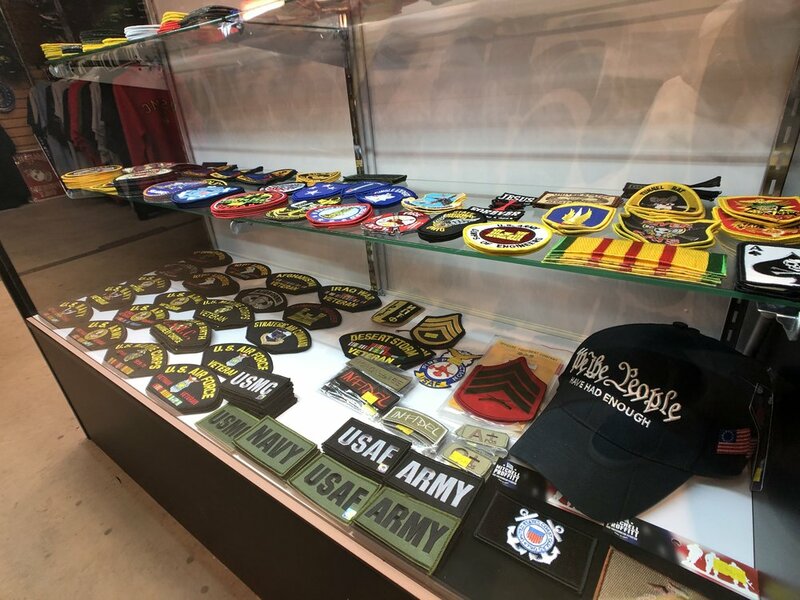 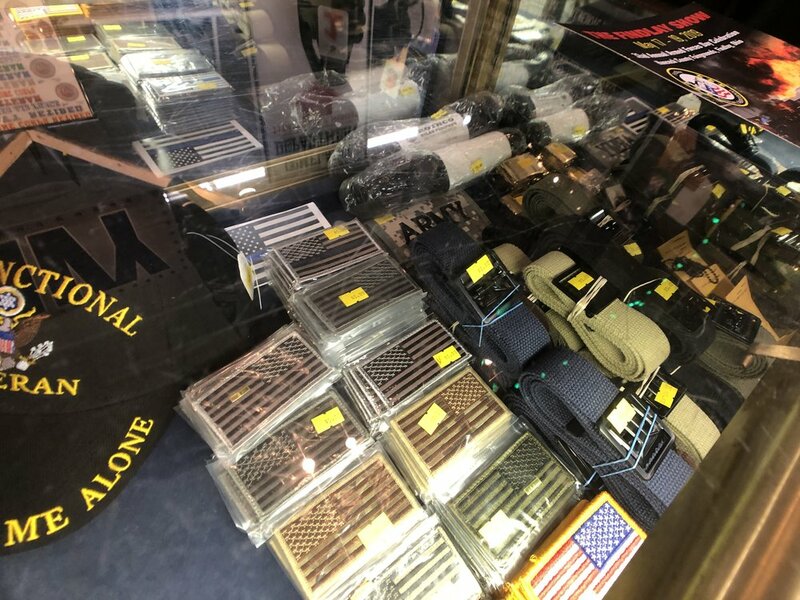 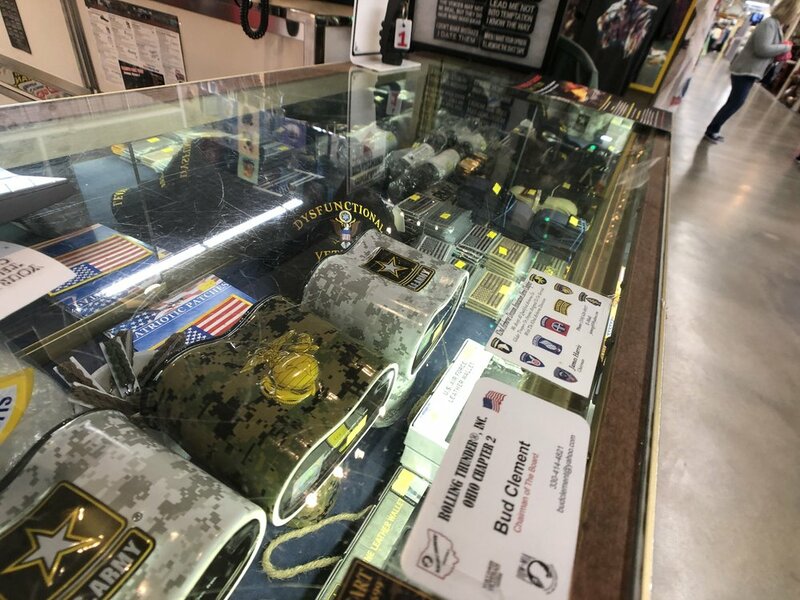 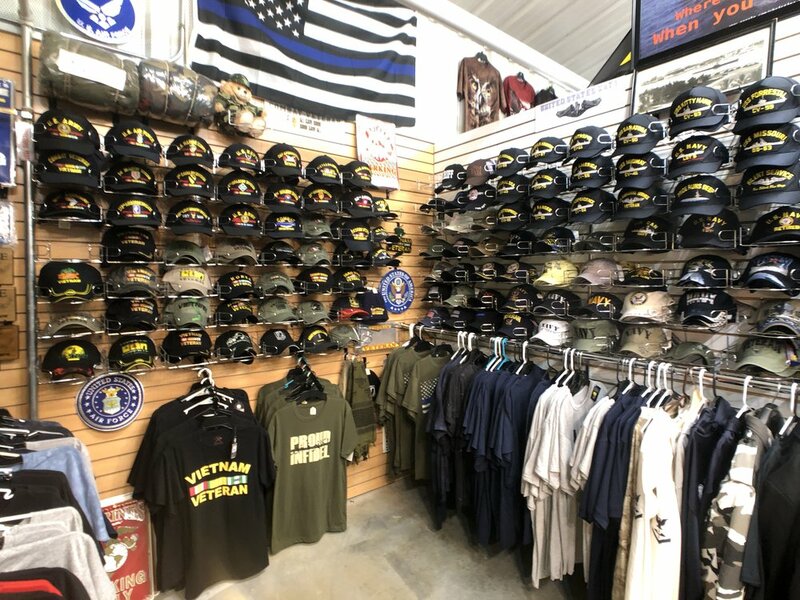 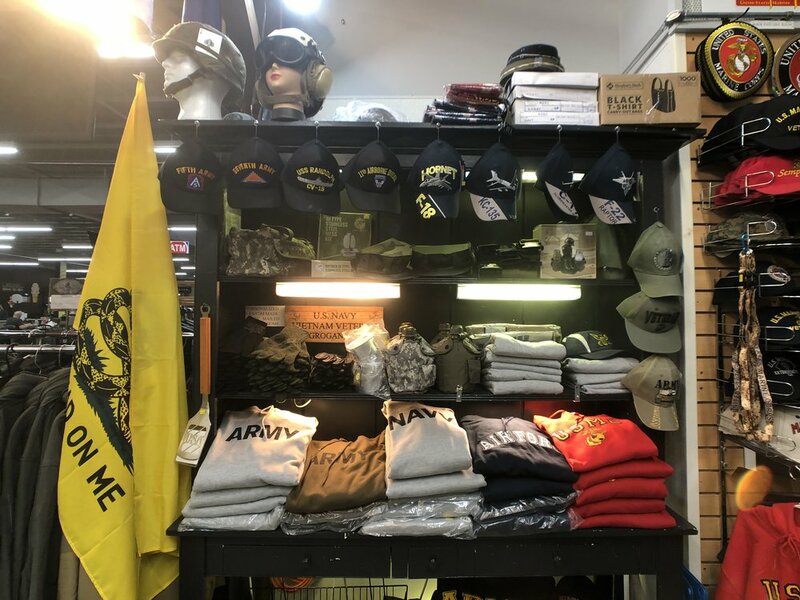 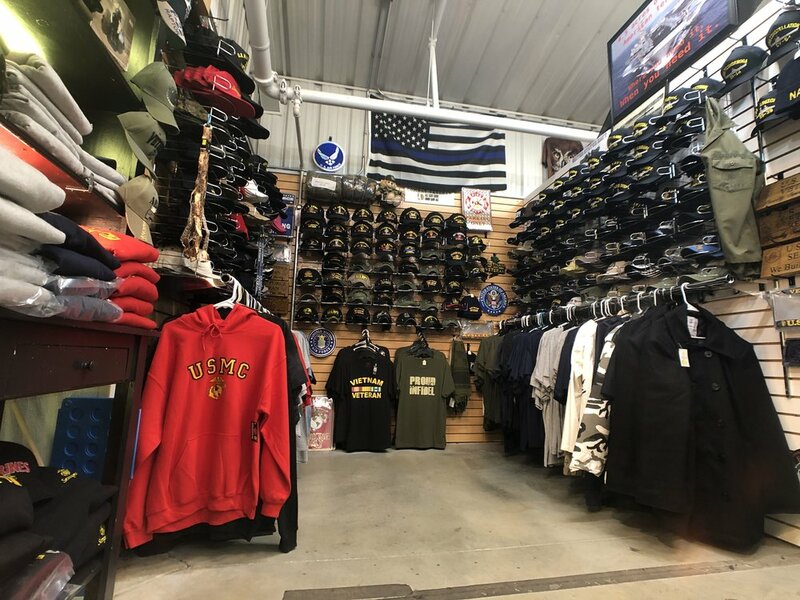 This shop offers high quality shirts, hats, pins, patches, home decor, and many more gift items to honor the veteran or service member in your life.